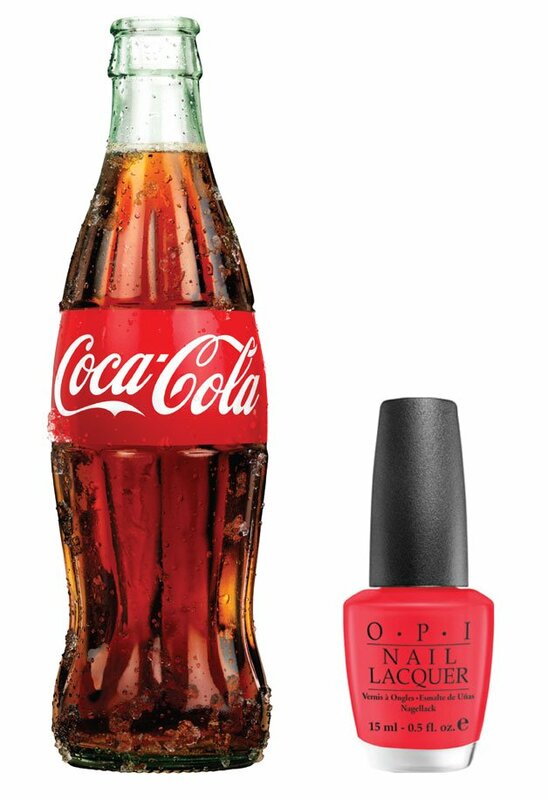 OPI Products Inc. has announced a partnership with The Coca-Cola Company for a new nail lacquer launch inspired by some Coke's most recognized brands. Coca-Cola, Diet Coke, Coke Zero, Cherry Coke, Vanilla Coke, Sprite and Fanta will be some of the products that inspire the OPI line, which will launch internationally in June 2014. "We're excited to partner with OPI, a preeminent nail polish brand with global reach and influence among our core target teen audience," says Kate Dwyer, group director worldwide licensing for The Coca-Cola Company. "Coca-Cola has a long history of collaborations with beauty and lifestyle brands to further connect with consumers and taste-makers in a way that is meaningful and relevant for them." Team OPI has expressed excitement as well: "As the global leader in the professional nail industry, OPI is thrilled to partner with the world's top beverage company, The Coca-Cola Company," says OPI Co-Founder and Executive Vice President Suzi Weiss-Fischmann. "These two iconic brands truly deliver happiness in a bottle."